036 of 106. 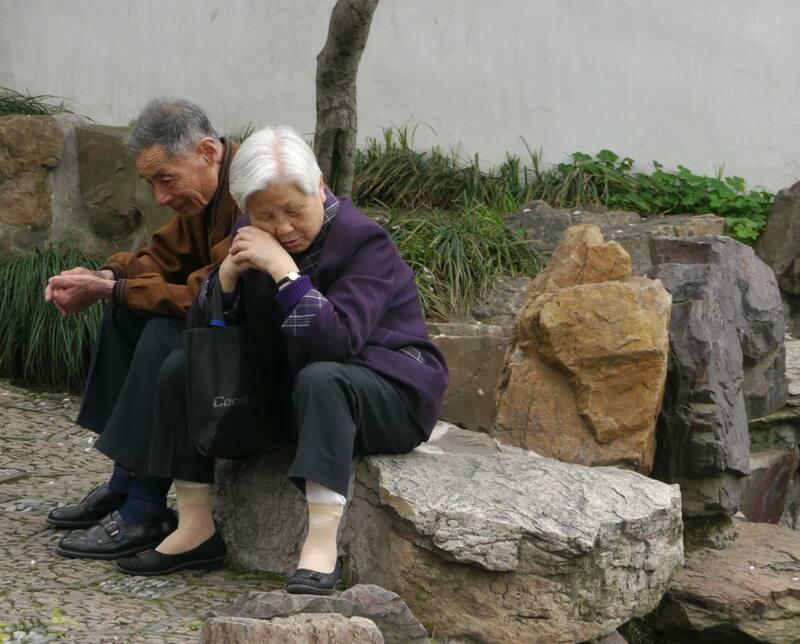 Taking a rest in Wangshi- Yuán (Master of Nets Garden) in Suzhou, a city of 4 million, not far from Shanghai. The city is noted for its canals and gardens.